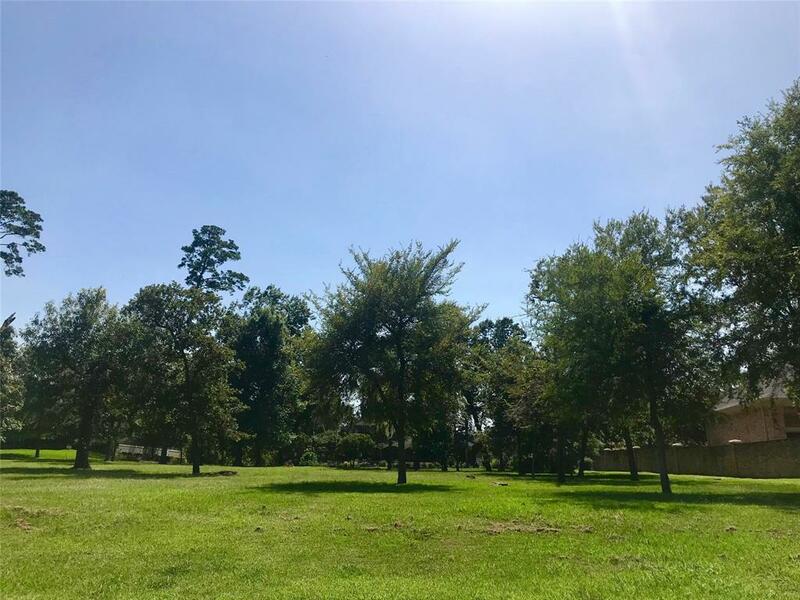 Don't miss out on this ONE RARE CHANCE to own 1+ ACRES in The Estates of Bentwater! 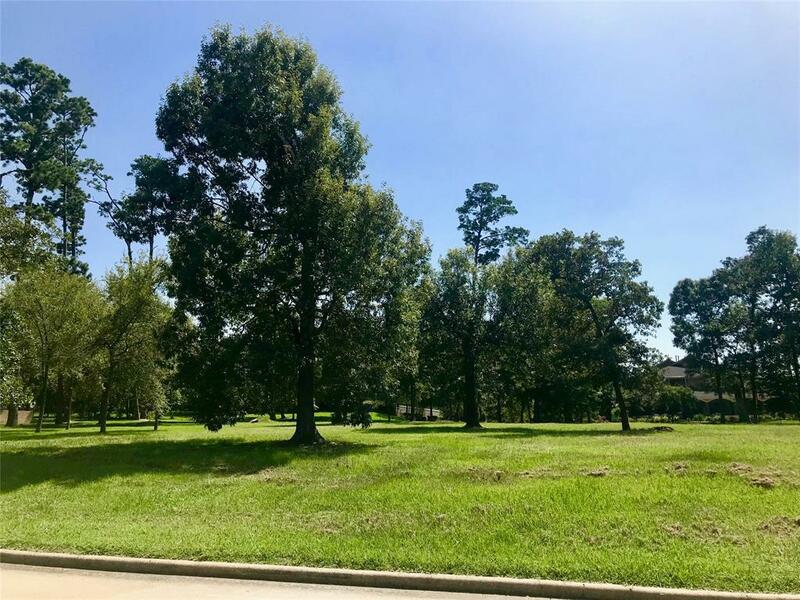 This ready to build, East-facing, level and clear estate homesite(s) has water views of the gorgeous Lake Conroe, located just across the street! Approx. 270 x 200 (originally platted as 3 total lots and now re-platted as TWO - 1.5 lots) is now available and ready to accommodate your most creative and expansive home plans. Minimum sq. ft. to build is 3,200 for a single story & 3,800 sq. ft. for a two story..... or go BIG! 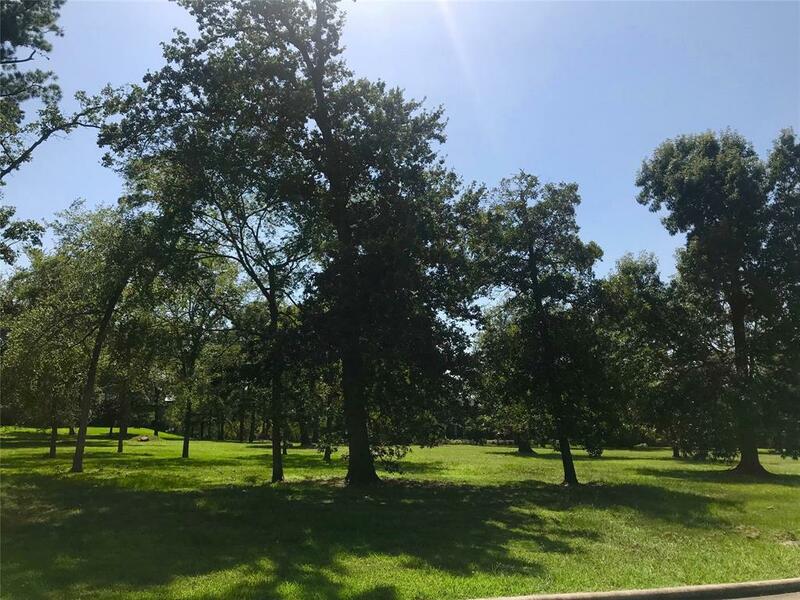 You will find gorgeous trees, a quiet street, and a park-like setting for the home of your dreams. 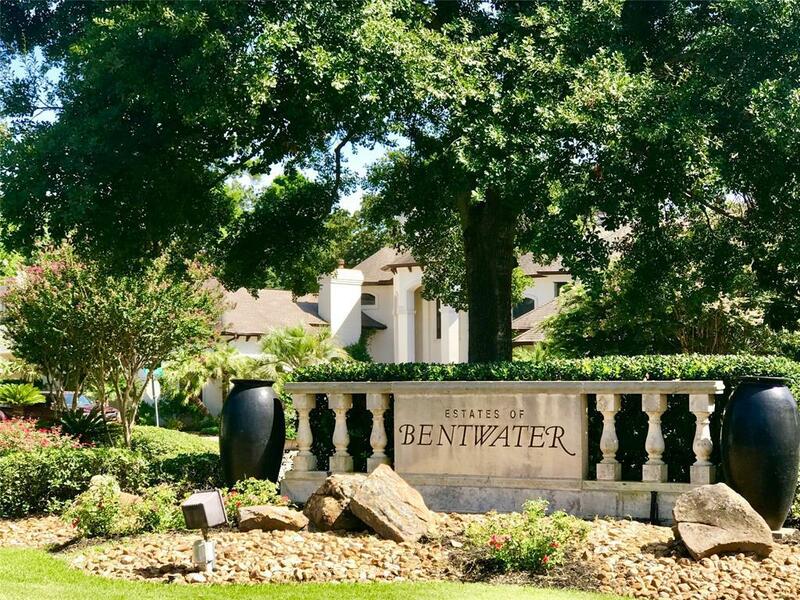 This prestigous and beautiful, GATED, master-planned community offers lake resort amenities to include 54-holes of championship golf, full-service marina, country club, yacht club, fitness center, day spa, tennis and so much more!